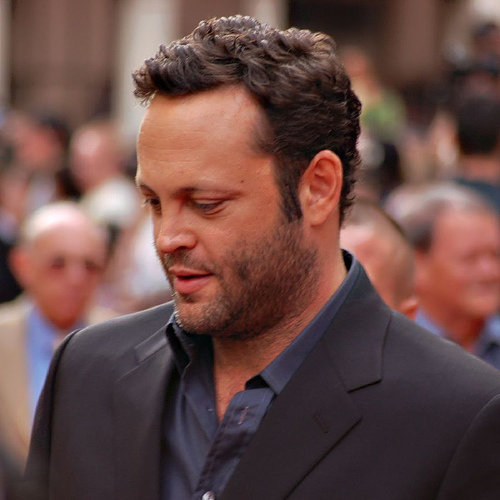 You’d be surprised how many of your favorite celebrities have struggled with basic learning skills growing up. 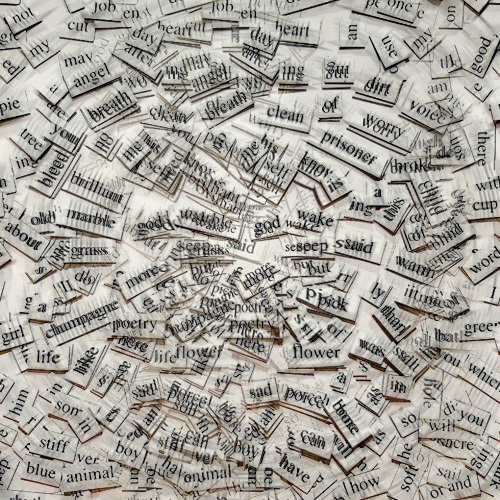 [The image above illustrates how a dyslexic sees words: blurry and incomprehensible]. And yet despite the ridicule they often suffered in school, in social situations, and sometimes at home, they had the inner strength to persevere. 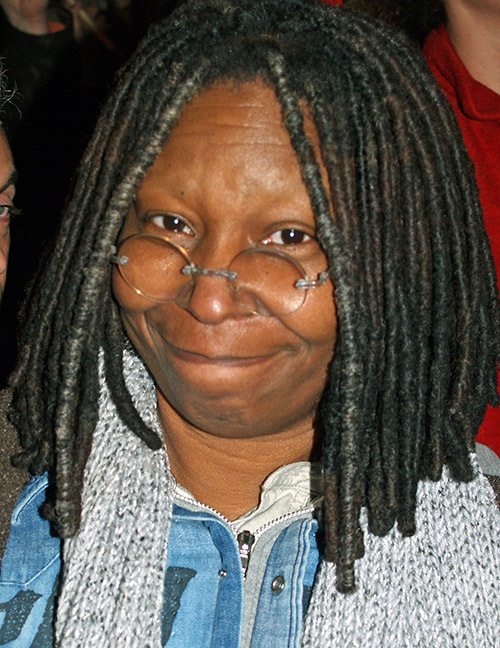 What follows is a list of celebrities who struggled with various disability issues before hitting it big. 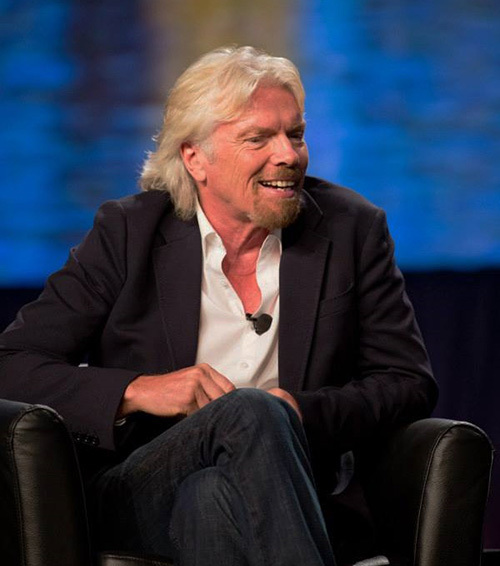 Actors, businessmen, sports heroes, they can and should serve as inspiration to us all. 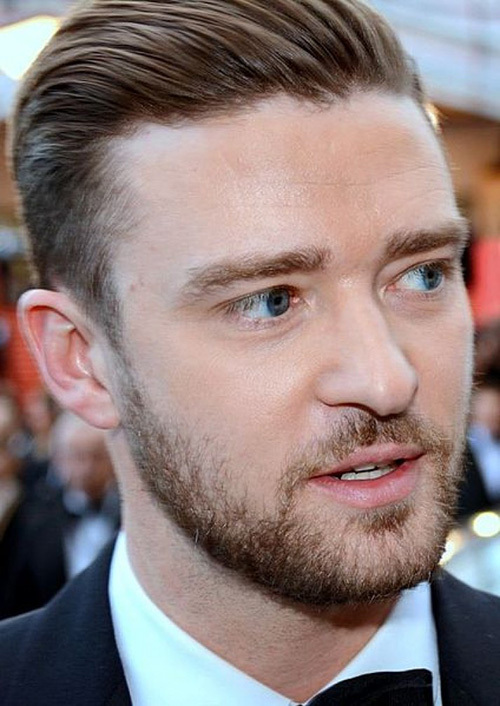 In a 2008 interview with Collider.com, singer, songwriter, and actor Justin Timberlake revealed that he has both Attention Deficit Disorder and Obsessive Compulsive Disorder, and is quoted as saying “I have OCD mixed with ADD. You try living with that.” His OCD manifests in the need to have things line up correctly, and only allowing certain foods in his refrigerator. Despite battling his obsessive thoughts, Timberlake has had an incredibly successful career in the entertainment industry, even winning nine Grammy Awards and four Emmy Awards. 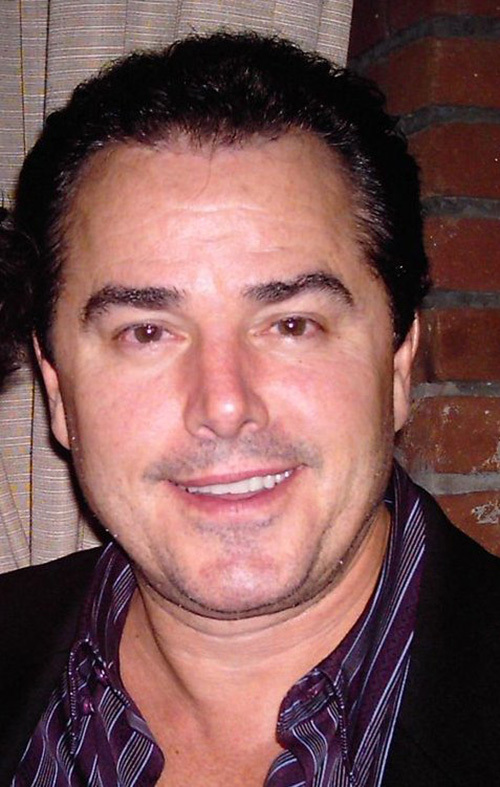 Known best for playing Peter on the original Brady Bunch television series, Christopher Knight had problems focusing and speaking slowly when he was younger, ADHD symptoms that went undiagnosed until 1997. 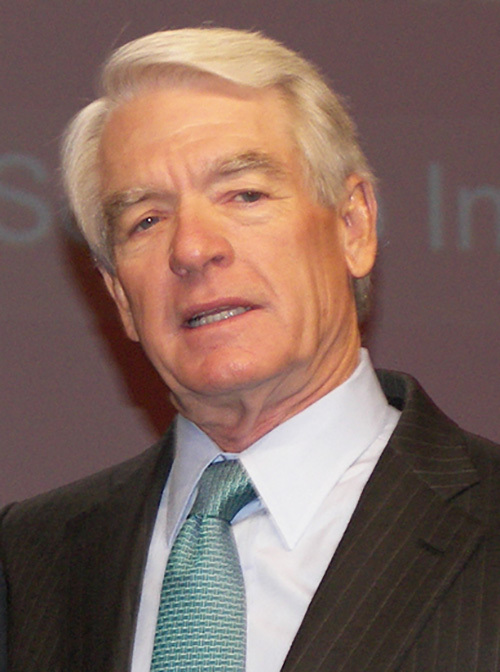 Since his diagnosis at age 39, Knight has sought treatment for his condition and served as a spokesperson for the National Consumer League’s AD/HD campaign. 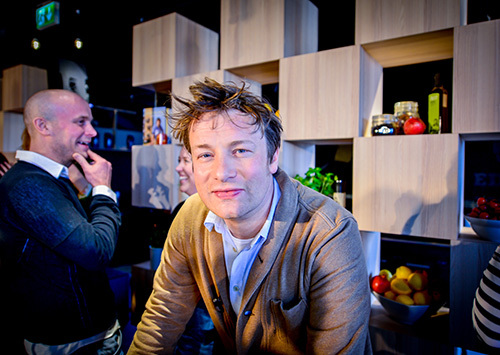 Celebrity Chef Jamie Oliver has authored over twenty cookbooks, and currently holds the title of world’s richest chef, with a net worth of over $230 million. With that in mind, it might surprise you to learn that he only finished reading his first book in 2013. He was quoted as saying “I’ve never read a book in my life, which I know sounds incredibly ignorant but I’m dyslexic and I get bored easily.” What did he choose as his first book to finish? Catching Fire, the sequel to the Hunger Games by Suzanne Collins. 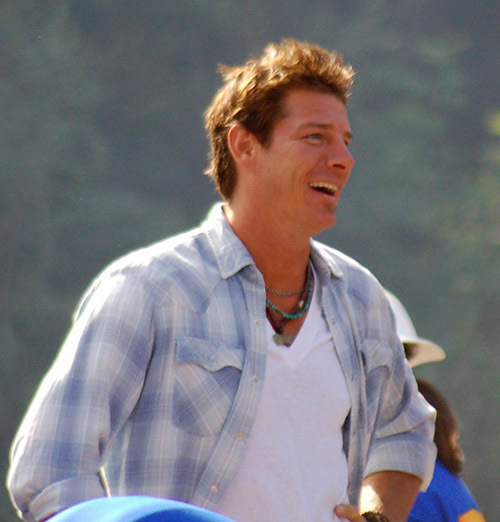 Ty Pennington is, in his own words, “about as ADHD as you can get.” The former host of ABC’s Extreme Makeover: Home Edition had a great deal of trouble in school. 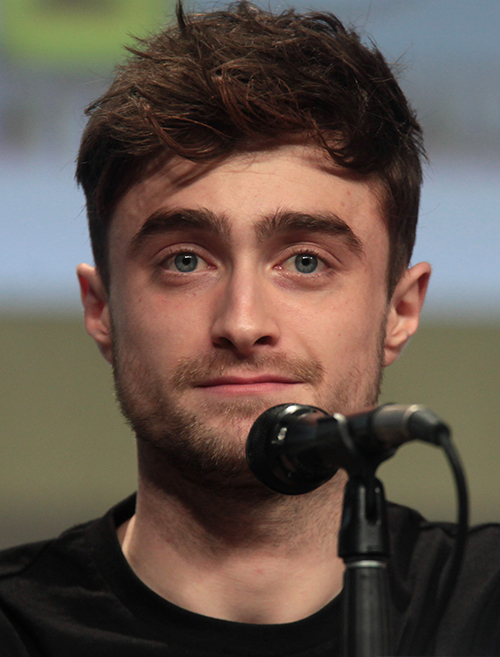 “I mean, I was so out of control that I spent most of the time in the hallway or in detention,” he said. Pennington was formally diagnosed with Attention Deficit Hyperactivity Disorder as an undergrad, and taking the prescribed medication was followed by an immediate upturn in his grades, to the point where he was getting straight A’s. 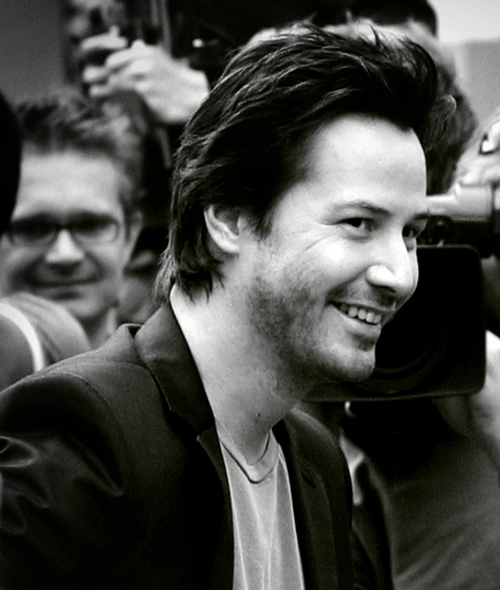 Star of The Matrix trilogy, Point Break, Bill and Ted’s Excellent Adventure, and most recently John Wick, Keanu Reeves’ dyslexia caused him to struggle in school. 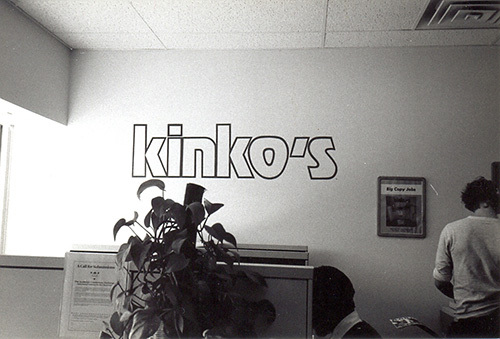 In an interview with Handbag Magazine he said, “Because I had trouble reading, I wasn’t a good student … I didn’t finish high school. I did a lot of pretending as a child. 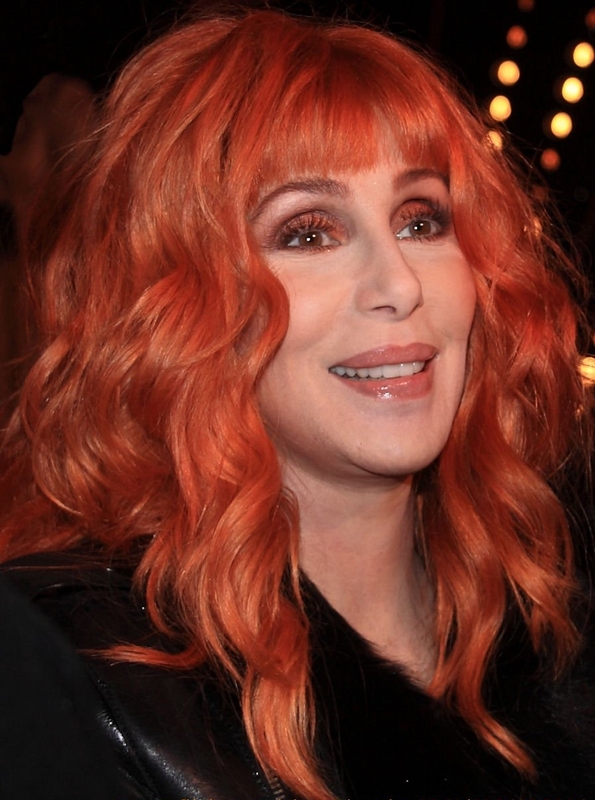 It was my way of coping with the fact that I didn’t really feel like I fit in.” His gift for pretending has served him well in his acting career, which is still going strong after 30 years. 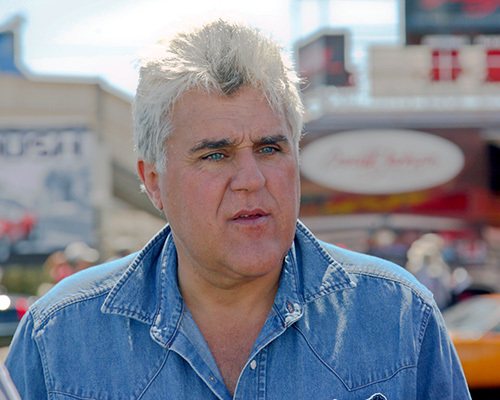 Jay Leno is a man of many talents; he is a comedian, actor, writer, producer, voice actor and former television host of NBC’s The Tonight Show. 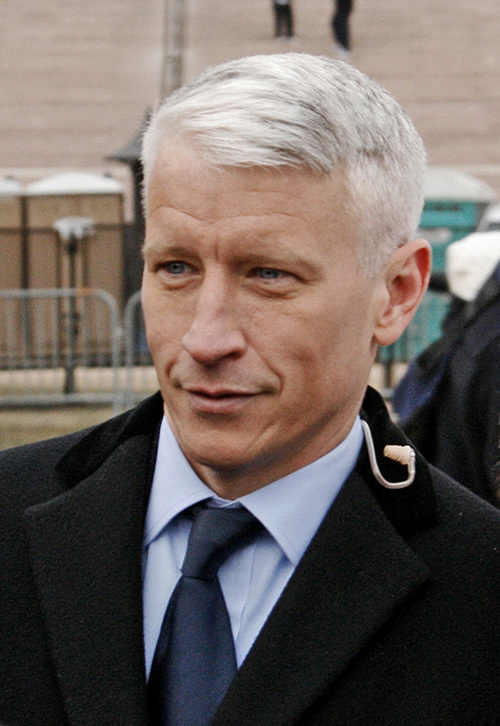 Leno’s dyslexia has led him to become a firm believer in low self-esteem, in that “If you don’t think you’re the smartest person in the room and you think you’re going to have to work a little harder, and put a little more time into it to get what everybody else does, you can actually do quite well. And that’s been my approach.” His approach to dyslexia has clearly paid off. 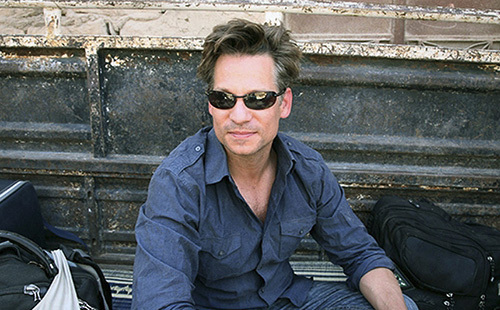 Journalist, author, NBC News’ chief foreign correspondent, and recipient of the Medill Medal for Courage in Journalism, Richard Engel struggled through school due to his Dyslexia. While working harder to achieve his goals wasn’t an issue, the act of being coddled and meeting with specialists caused his self-confidence to plummet. His confidence issues caused him to stick to the sidelines for a time, before attending a wilderness survival camp at age 13 restored his confidence. 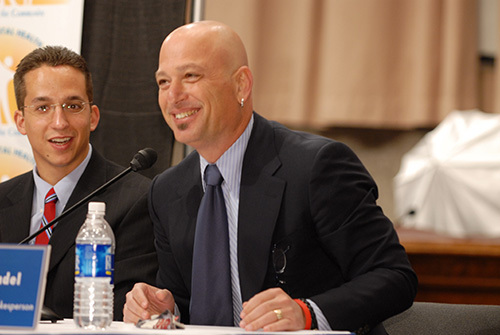 “Confidence is everything,” according to Engel. “Once you start having success, you build on success.” Engel went on to graduate from Stanford, and despite being told that he would never learn another language is now proficient in French, Spanish, and four dialects of Arabic. 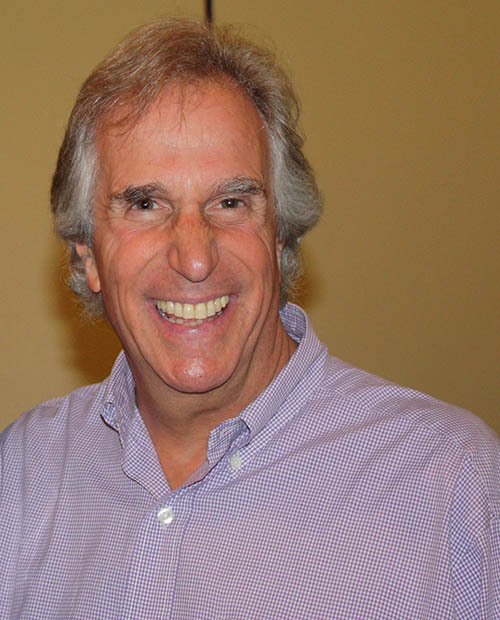 Best known as Arthur Fonzarelli, aka “The Fonz,” on the classic television show Happy Days, Henry Winkler didn’t read a book until he was 31 years old. Due to his dyslexia Winkler struggled as a child, both with reading and the criticism that was heaped upon him for his failure, “They thought I was lazy. I was called lazy. I was called stupid. I was told I was not living up to my potential. And all the time inside I’m thinking, I don’t think I’m stupid. I don’t want to be stupid. I’m trying as hard as I can. I really am.” Since his diagnosis at age 31, Winkler has become a champion for those suffering from dyslexia, and has even authored a series of books about a child with dyslexia that is based upon his own experiences with the disorder, Hank Zipzer: The World’s Greatest Underachiever. 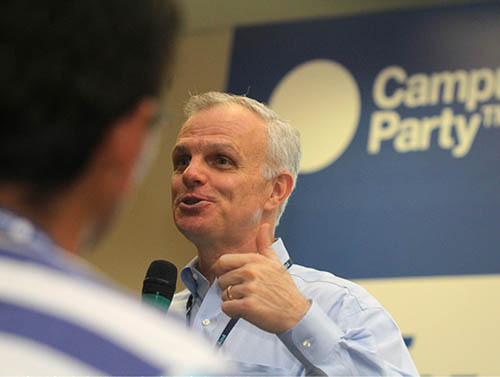 JetBlue CEO David Neeleman has turned his ADHD to his advantage, using it to help him focus on the things that he is passionate about. 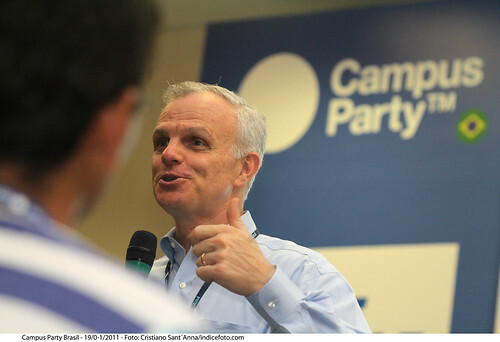 In an interview with Attitudemag, Neeleman said “”If someone told me you could be normal or you could continue to have your ADD, I would take ADD.” In this spirit, Neeleman refuses to take medication to treat the condition, “I’m afraid of taking drugs once, blowing a circuit, and then being like the rest of you.” Instead of allowing his ADD to derail his thoughts, he uses the condition to find more streamlined methods of accomplishing his tasks. 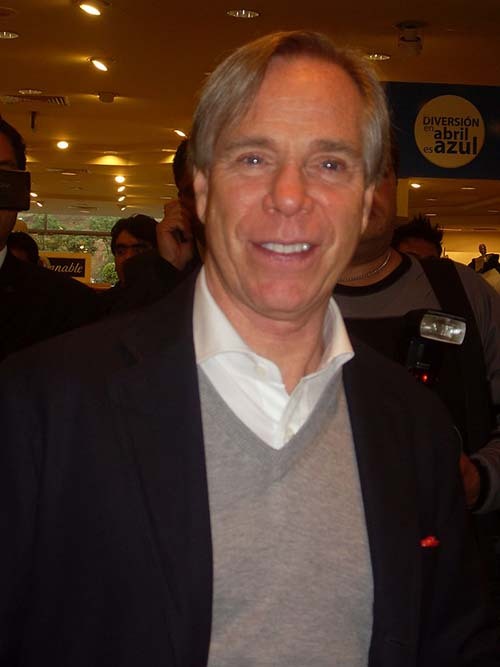 While his name and clothing brand are known across the globe, not many people are aware that fashion designer Tommy Hilfiger has struggled with dyslexia for his entire life. 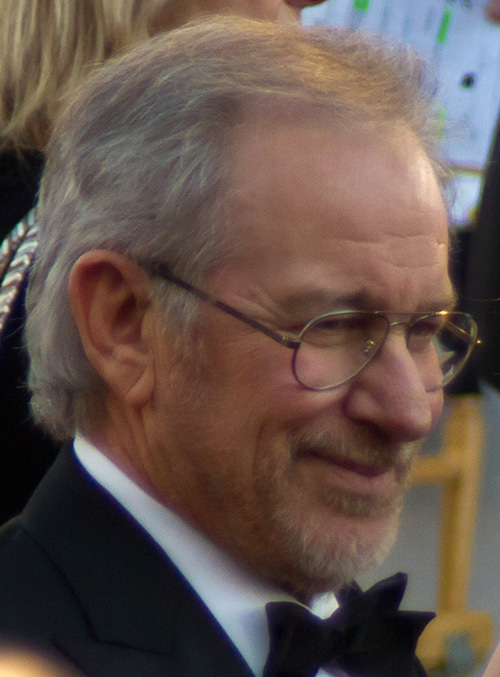 As a child he was perceived as stupid due to his problems reading, and in the end he decided to forgo attending college. Hilfiger attributes much of his success as a clothing designer to his lack of formal training, which he claims allows him to see things in a way that other designers wouldn’t.